The last of the Monarchs (Danaus plexippus) from 6/24 that survived from the European Paper Wasp (Polistes dominula) attack has eclosed. 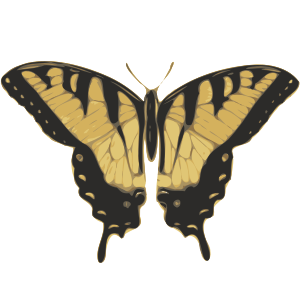 We don't really need any more pictures of this familiar butterfly. But we couldn't resist. Even after rearing these for a decade now, we think we nailed it this time; these are some of the best shots of the adult we have ever taken. Royalty.